Handling God’s Word rightly is a matter of life and death. Souls face heaven or hell in response to the Word of God. Nothing on earth compares to the responsibility and gravity of preaching. These realities compelled Southwestern Seminary’s first preaching professor, Jeff Ray, to compose Expository Preaching in 1940. By advocating exclusively for expository preaching, Ray established the trajectory of homiletical training at Southwestern that thrives to this day. 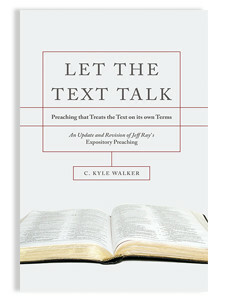 This volume, therefore, updates and rewrites Ray’s Expository Preaching as a continuation of his legacy. God desires His text to do the talking in your sermons. Are you willing to let the text talk? This volume aspires to show you how. It is a humble attempt to help preachers do their best to present themselves approved and unashamed as they handle the Word of God. 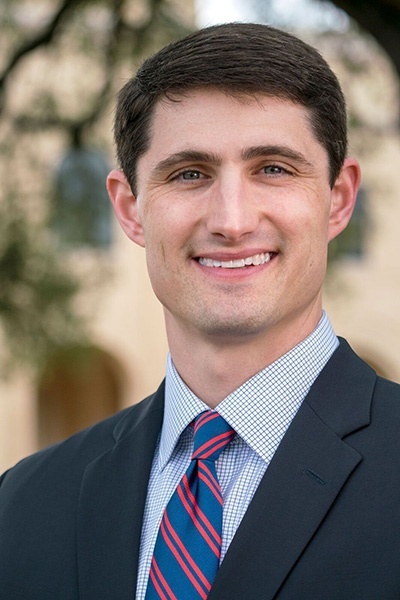 C. Kyle Walker serves as vice president for student services at Southwestern Seminary. He completed both his Master of Divinity (2010) and Ph.D. (2015) at Southwestern and was later elected to the faculty as assistant professor of preaching. He is married to Lauren, and they have two daughters, Taylor Grace and Libby, and a son, Clay.